Providing high-end development services. Singsys is the place for custom website design, iPhone, iPad and Android application development. Provide affordable quality solutions to our customers by dedicated efforts of our reliable and trustworthy team with high self esteem, sense of ownership and willingness to go an extra mile resulting in satisfied customers. 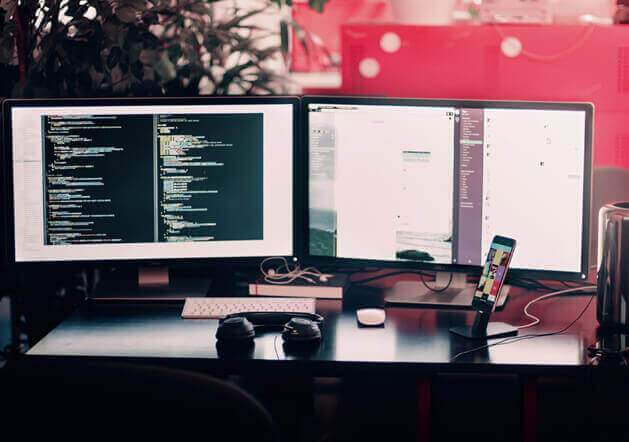 We are a leading professional team of skilled and talented UI/UX designers, web developers and app developers with common vision to achieve customer satisfaction. We focus on creativity and comprehensive web solutions to make technology a credit to your business. Our resources are rich. We are a team of 200+ dedicated professionals who hold their Bachelors and Masters from top notch universities like Indian Institute of Technology, James Cooks University, Symbiosis International University, National Institute of Technology and National Institute of Fashion Technology. Successful and timely delivery of mobile and web applications for small and large companies including some from Fortune 500, fetched us better experience to serve our clients better than before. Our core values reflect integrity, excellence, empowerment, customer first and respect for individuals. Our work culture makes us different. We prefer to hire people who are smart and talented, over experienced geeks. We all come from different states of India and have a common goal, United by one name 'Singsys'. We strive to maintain an open culture, where ideas from each employee are welcome and appreciated. 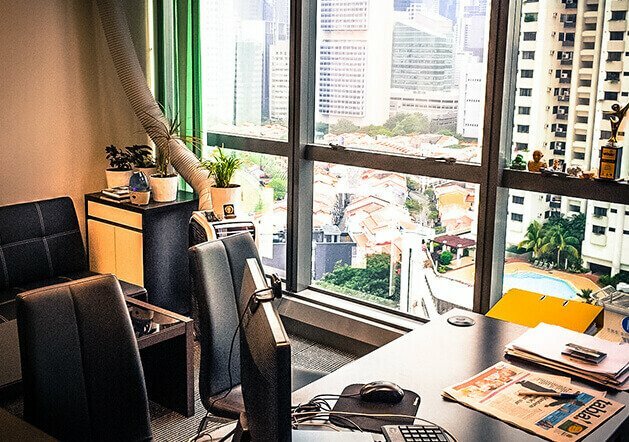 Our Singapore and India offices are designed to encourage easy team interactions. We care for each employee. Monthly health checkups are mandatory at office premises. We celebrate every festival. We play colours on Holi, make rangolis and fire crackers on Diwali, burn Ravan on Dusshera, play daandiya on Navratri, and have bonfire party on New Year. Spardha, an indoor sports meet was held recently to boost team spirit and also proved to be an excellent stress buster. We go for regular outdoor trips for team building, sponsored by the company. It includes our recent trips to Jaipur, Nainital, Mussoorie, Banaras, Manali and Singapore. Above all, road trip on bikes to Leh and Ladakh was a milestone. We celebrate our Anniversary every year. Award function, dance and singing performances are part of the celebration. We organize conclaves and seminars to encourage quality and enhance skills. Singsys organize Quality Conclave with motto to motivate our employees to continue with Quality outputs and respect their contribution along with team spirit. On-site overseas trips to Singapore are part of our culture. Lunch and snacks are served on-board for our employees. Birthday and Year completion celebration are some of the part of our work culture. We organize these events on monthly basis to boost the confidence of the rising newcomers which help them to flourish further. We have ‘Shining Star of Singsys’ to portray the employees who perform well. Employee of the year award is given every year and is very prestigious award for us.